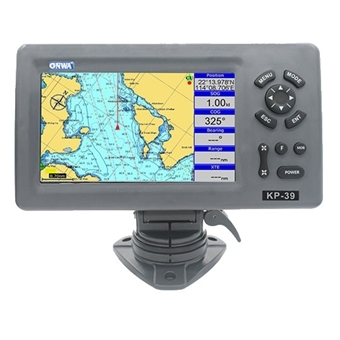 This 7" display GPS Chartplotter has a 50 parallel channel GPS receiver which continuously tracks and uses up to 50 satellites to compute and update your position. It can store up to 30 routes with 170 points on each route. It can also store 10 saved tracks with up 8000 points per track and has the ability to allow you to retrace your path in both directions.